Our Team - I'll Make You Famous Entertainment Inc.
Director of Lord Why Can't I Do Right? ﻿Richard Torrence III is a Jr. Marketing Executive at a Fortune 50 Technology Company. Over the course of several years, he has built an impeccable rapport with clients and colleagues throughout the world. Richard’s scholarly determination and attributes have driven him to strive and pursue excellence in every undertaking that he has ever chosen. Richard has always had a connection to people. As a teenaged disc jockey, he gained an unprecedented following of loyal listeners as the popular “Richie Rich” on Power 92 Radio Station in Little Rock. His affection for young people and urban music quickly catapulted him to becoming one of the most beloved radio personalities in Arkansas. His passion and abilities were noticed by BME Recording Company, and he was hired as a tour disc jockey for the label. While most would’ve settled for the success that Richard had achieved, he decided to engage his academic talent and accept a scholarship to Davidson College in Davidson, North Carolina. Needless to say, Richard was very well-known and involved as a student in many extra-curricular activities throughout his time at Davidson. During his tenure at Davidson, he was elected unanimously to serve two terms as Concert Committee Chairman for the college. He was masterful in bringing many pop and hip-hop acts to the campus, while bridging the gap and bringing people of different cultures together. In 2010, Richard was accepted into the prestigious Edinburgh Business School in Edinburgh, Scotland. During his time there, Richard was elected as the Edinburgh Business School Class President while graduating with distinction and a Specialized Interest in Strategic Planning. The wonder kid has now renewed and employed his genius in the penning and development of the inspirational musical Lord Why Can’t I Do Right?. This gut-wrenching story is sure to leave audiences standing on their feet in celebration of the triumph and victory that is common to each and every human soul. Beyond a shadow of doubt, Richard Torrence is a multi-dimensional talent who has a compelling story as well as a fascinating gift of storytelling. Shelly Garrett is “THE GODFATHER OF URBAN THEATRE." His talents have caused him to be a major figure in the entertainment industry. Experts have estimated more than Four Million people saw Shelly Garrett's historical BEAUTY SHOP stage play, which still holds box office records in more than 55 cities, including New York and Los Angeles. Shelly Garrett has received 'Keys to the City' from 23 American Cities and more than 25 City and State proclamations, plus numerous plaques, trophies and awards; more than even he can count. In 1992, he received an honorary prestigious star on the famed Hollywood Walk of Fame in Hollywood, California. The ABC television sitcom, New Attitudes, starring Morris Day, Sheryl Lee Ralph, Phyllis Yvonne Stickney and Janet Dubois (Good Times), was based on Shelly Garrett's BEAUTY SHOP. Additionally three feature films were based on Shelly Garrett's popular stage production of BEAUTY SHOP including: The Salon starring Vivica A. Fox and Terrence Howard; Hair Show starring Monique and Beauty Shop starring Queen Latifah. Shelly Garrett sets the trends in urban theatre; he doesn’t follow them! Whether he’s singing, songwriting or blessing the keys, Nicholas John's music is guaranteed to leave your soul inspired. After joining the choir at age seven, Nick was certain that he had found his purpose in life. His journey began when his dad brought home an old, out of tune, piano. The instrument became Nick’s best friend. As the timid ten year old would spend countless hours imitating the sounds he heard on Sunday mornings, a soul bond with music was birthed. It was his passion. Eight years and seven independently written, produced, and arranged albums later, Nick still incorporates many diverse styles of music into his recordings. Even though most of his compositions are inspired by life experiences, Nick’s music has been proven to break the barriers of race, age, and social class. In 2010, Nick produced a children’s album as an alternative to lyrically inappropriate music made available for tender ears. Following in the footsteps of some of his musical influences, Nick branched out and wrote, arranged and produced his first R&B/soul project entitled Love Therapy and released it on a local underground circuit. Being compared to soul singers such as Marvin Gaye and Brian McKnight, Nick continues to make a his mark on the R&B/Soul music scene. In July 2014, he officially released a revamped version of Love Therapy on iTunes. Two months later he released his Gospel turnip album, Life Unchained, to begin what he calls the LoveLife Movement. Nick strives to share with the world the gifts he has been given: the inspiration of life and love through music. 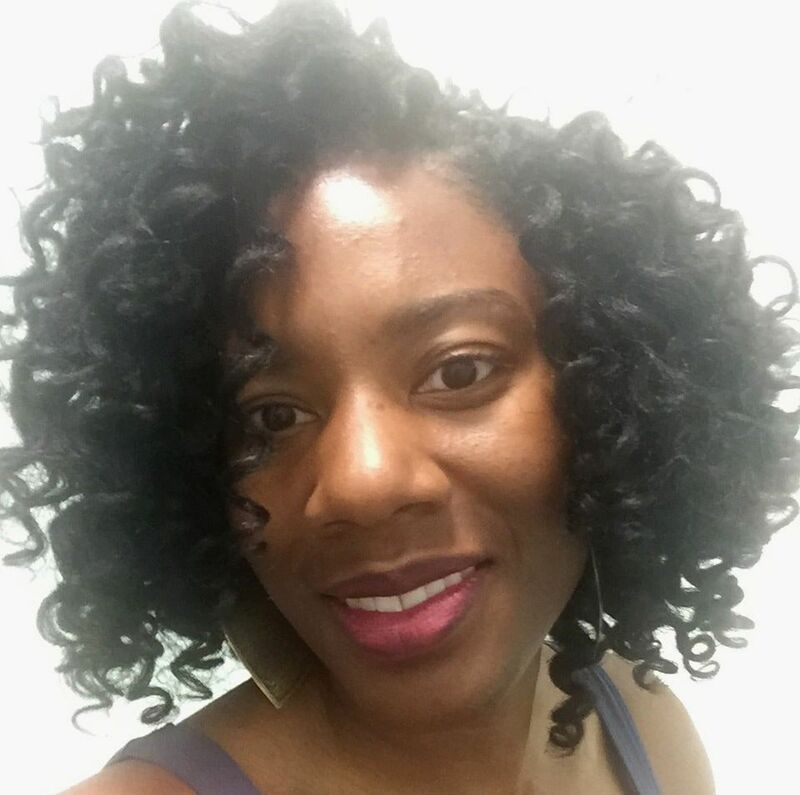 As a lover of science and technology, Zapporah Young graduated from Duke University with a bachelor's degree in Chemistry with a concentration in Biochemistry. She recently completed her PhD program in Medicinal Chemistry at the University of Michigan, where she conducted research in the development of new treatments and drug targets for Alzheimer's disease and other neurodegenerative disorders. After relocating to the Bay Area from the University of Michigan in Ann Arbor, she has become involved in many activities outside of her work in the lab, including mentoring youth in science, coaching youth soccer and helping to develop and coordinate events for I'll Make You Famous Entertainment Inc. Never one to shy away from new challenges, she enjoys using her talents and skills in areas beyond her training in science. Michael Lange, HONORARY DIRECTOR of Lord Why Can't I Do Right? Michael Lange, actor, director and filmmaker, is best known for his portrayal as a Malcolm X delineator, having performed the fiery freedom fighter and orator’s speeches Message to the Grassroots and The Ballot or the Bullet nationally on stage since early 1990. His most recent role was as Elijah Muhammad in Larry Americ Allen’s The Expulsion of Malcolm X. Lange recreated The Life of William Grimes, the Runaway Slave for audiences across the region. He performed seasonally in Jeff Stetson’s award winning play The Meeting, a fictitious meeting between Martin Luther King, Jr. and Malcolm X. Lange has directed two award-winning plays: Ceremonies in Dark Old Men (Best Play Award) and The Old Settler (Best Director). He premiered the roles of the Human Isotope in Ed Ballou’s literary work Another Depression in San Francisco and Mike in The Glimmer in New York City’s Times Square. As a playwright, Lange penned Prophet Nat, a musical docudrama based on life events of the Southampton Rebellion of 1831. Currently, Lange was on the faculty at San Jose State University, where he began teaching in 1998. Lange wrote and performed for stage and film until his final days.